Free to roam and fun loving. Soaking up the sun on their wild faces. embrace their own colorful individuality. Loving a frolic. Or a lazy afternoon. in touch with her natural side. Texas wildflowers are the original free spirits. and drink in the moment. CRAFTED IN DALLAS FOR WILDFLOWERS EVERYWHERE. Texas Wildflower Vodka is made with premium Texas Wheat by a team passionate about creating unique flavors. 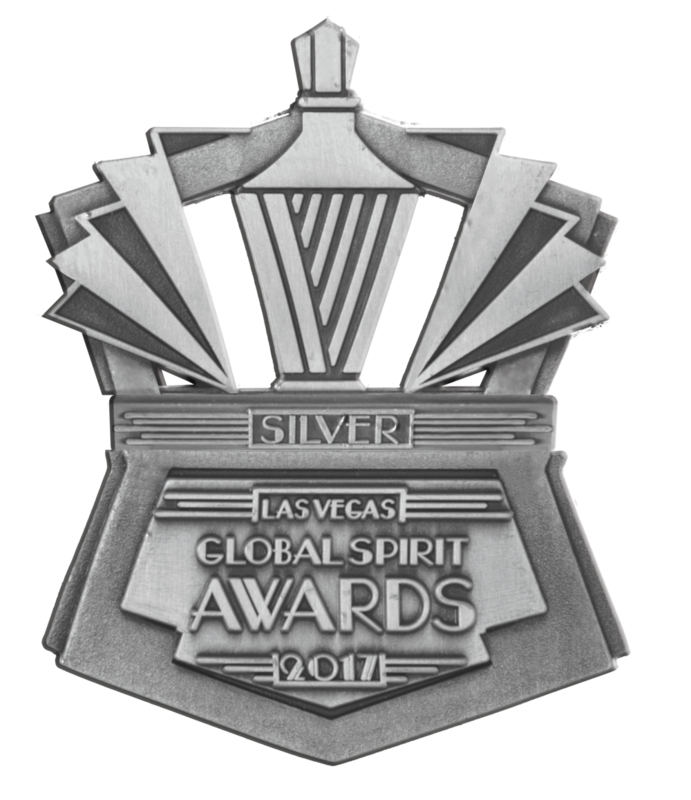 Our grain-based vodka is locally distilled in small batches for a matchless smooth and crisp finish. Texas Wildflower Pink Lemonade Vodka combines real raspberries and our smooth craft vodka. Enjoy this sweet and sour taste of nostalgia on the rocks, mixed with club soda or as an addition to a creative cocktail. 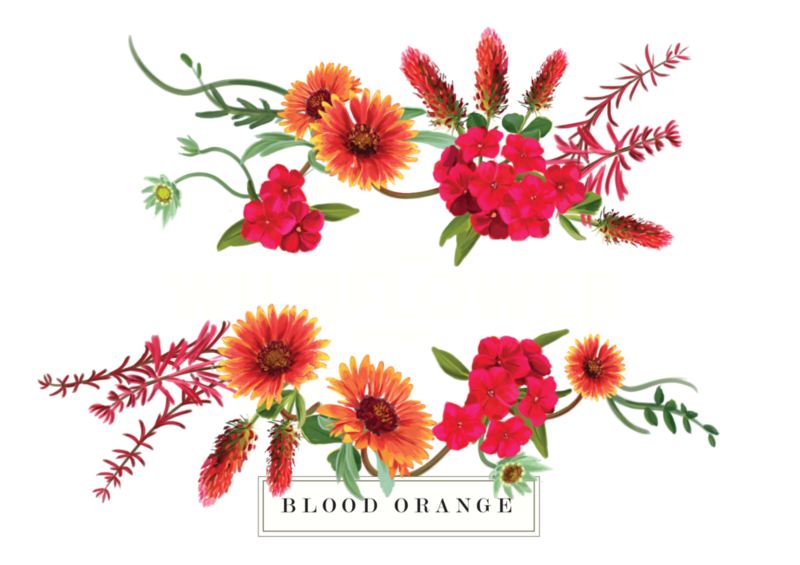 Texas Wildflower Blood Orange Vodka is carefully handcrafted in our local distillery using real blood orange juice, clementine and our smooth craft vodka. A twist on classic citrus, this exotic and zesty flavor can be enjoyed mixed with club soda or in an inventive cocktail.